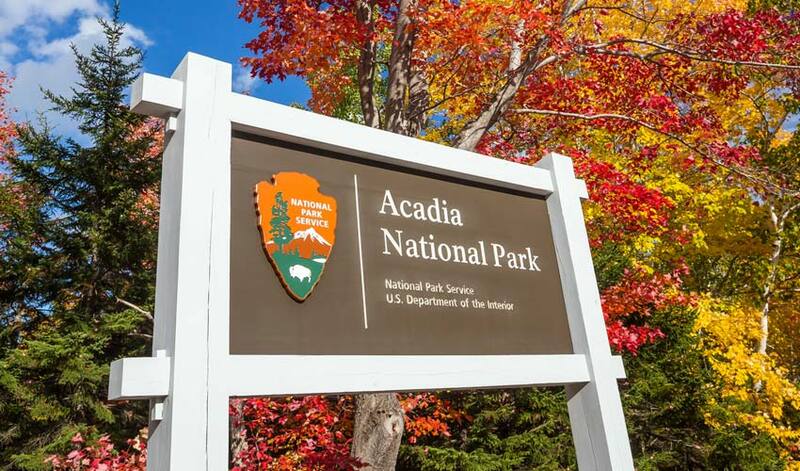 The National Park Service is offering 4 fee free days to National Parks, including Acadia National Park Fee Free Days in 2018. “This is your chance to experience your national park and services in the neighboring communities and decide when you will come back in the future. 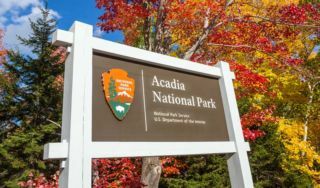 Every season in Acadia has its own unique beauty and adventure” said Acadia Superintendent Kevin Schneider. The park normally has an entrance fee of $25 per vehicle and $20 per motorcycle which is good return visits for seven days. Walkers and bicyclists can get a weekly pass for $12. An annual pass to Acadia costs $50. For more information, visit www.nps.gov/acad or call 207-288-3338.